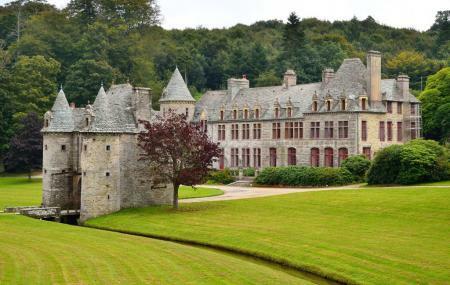 Find hotel near Parc Du Chateau De Nacque ..
Parc Du Chateau De Nacqueville (Lovely castle and park) is hidden in a coastal green valley located at the end of Cotentin peninsula in Normandy. Last entry to the site at 5:00pm. How popular is Parc Du Chateau De Nacqueville? People normally club together La Maison Du Biscuit and Musee Memorial De Bloody Gulch while planning their visit to Parc Du Chateau De Nacqueville.